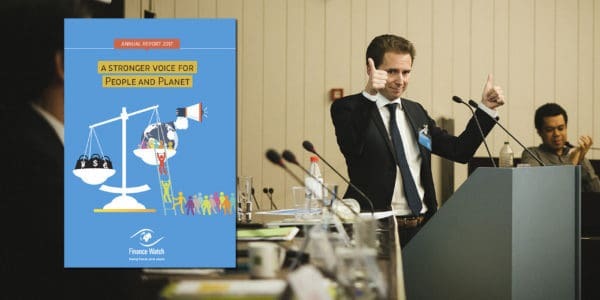 Brussels, 6 February 2015 – The European Commission should disregard technical advice received from the European Securities and Markets Authority on the important consumer issue of how retail financial advisors and intermediaries are paid, said Finance Watch, the public interest advocacy group working to make finance serve society. 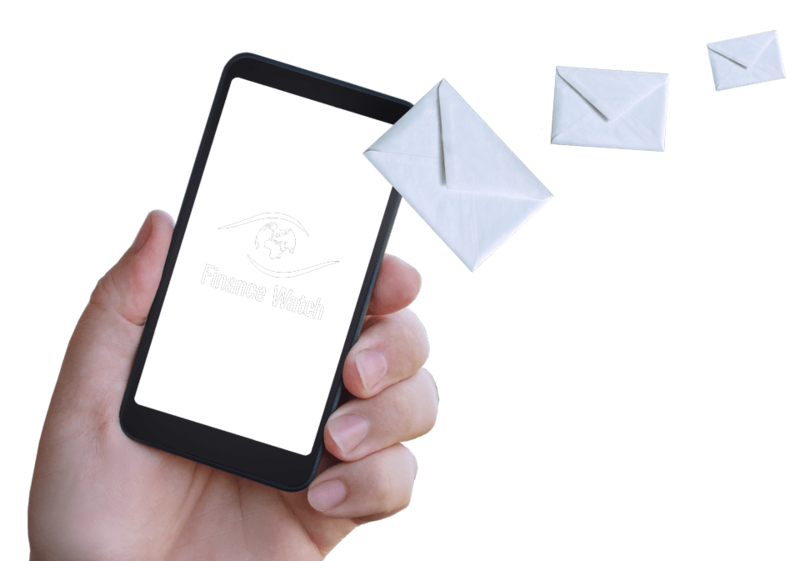 The advice, which has been drafted by ESMA, sets out how EU member states should implement MiFID II rules on the payment of commissions and fees paid to intermediaries who distribute retail financial products to consumers . 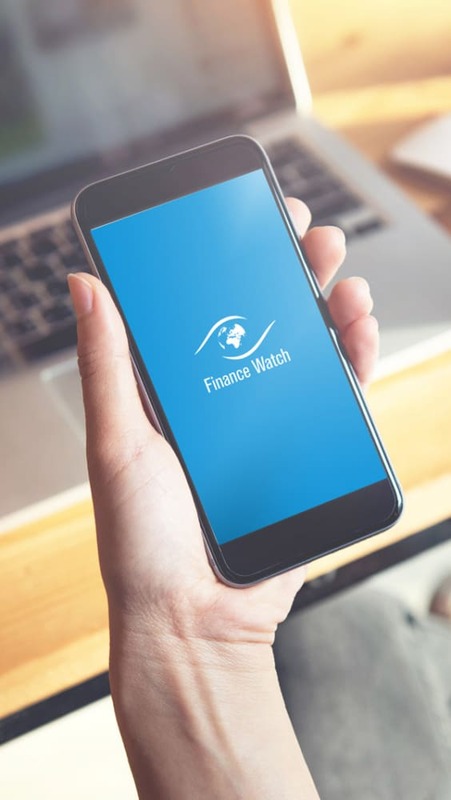 Finance Watch agrees with the analysis of The European Consumer Organisation BEUC, in its press release issued today. 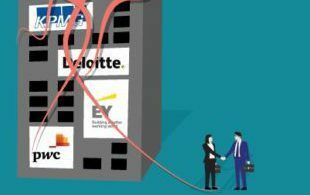 Bank staff and financial intermediaries could continue receiving commissions while only making marginal efforts to comply with a key MiFID II requirement that commissions (inducements) would only be allowed if they “enhance the quality” of the investment service. If enhancing the quality of service could be as little as sending an annual performance statement as the final ESMA recommendation suggests, the problem of potentially biased advice would not be tackled . Consumers would not be told if their investment advice would be on an independent or non-independent basis. This is important information because “independent advisors” can no longer accept commissions or must pass them on to the client . Therefore such advice is not prone to detrimental bias favouring investment products which are financially attractive to bank staff but much less for the client. Under MiFID II inducements or commissions must be “designed to enhance the quality of the relevant service to the client” and not impair honest, fair, professional advice “in accordance with the best interest” of the client. ESMA has been mandated to specify this obligation. While ESMA’s first draft recommendation dated 22 May 2014 provided that non-independent advice should be declared as such, the final version modified its stance by taking“potential negative connotations to non-independent advice” (page 105, paragraph 3 of the final Technical Advice) into account. This is a violation of Article 24(4)(a)(1) of MiFID, which stipulates that firms must disclose “whether or not the advice is provided on an independent basis”.